As part of a series of short films about classical composers called ‘Tales of the old Piano’ this film was produced in 2011 by Irina Margolina for Studio M.I.R. in Moscow, and with Glenn Holberton at Loose Moose in London. Using Tchaikovsky’s music and pieces from his diary and letters, this reflective and melancholy film sees Tchaikovsky wondering if he has achieved enough in his life. 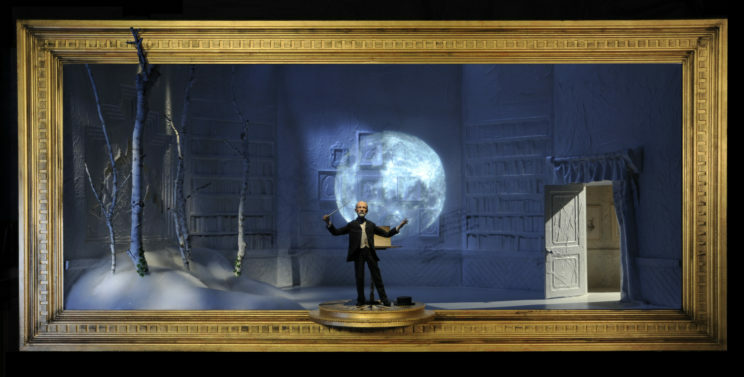 The puppet, by Mackinnon and Saunders, now resides in Tchaikovsky’s house in Klin, outside Moscow.